Dr. Iur. 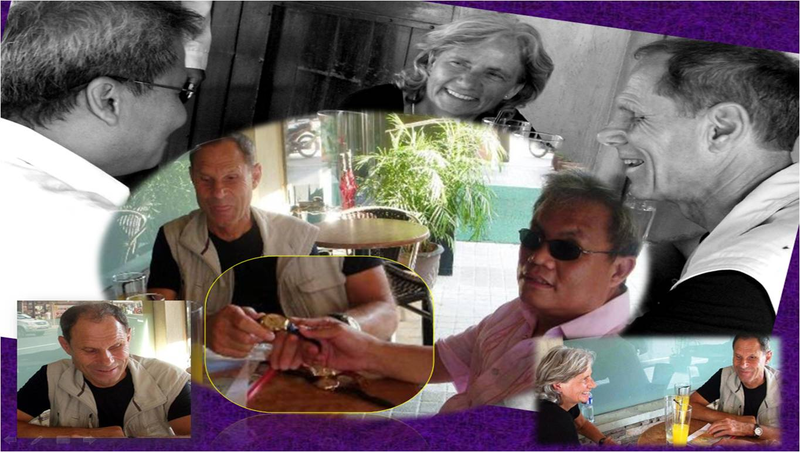 K. Pfau, a visually impaired Lawyer from Switzerland together with his wife Brigitte Ernest donated three (3) Swiss Braille watches to the Council received by NCDA Deputy Executive Director Mateo A. Lee, Jr. on December 2, 2012. Said watches will be given to deserving high school students with visual impairment. He also looks forward to sending Braille materials for local students with visual impairment in the future.